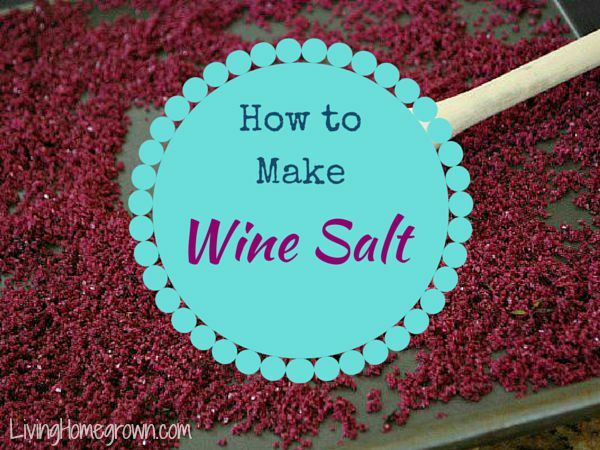 I love wine salt and have been making it for years. Basically, it is a simple season salt which combines a wine reduction with salt and herbs. It is delicious, simple to make and will last up to 6 months on your pantry shelf. It also makes a very cool gift!